Burbank Welcome | Home Demolitions Home demolitions are the experts in home and building demolition with professional processes and services at affordable rates in Sydney. 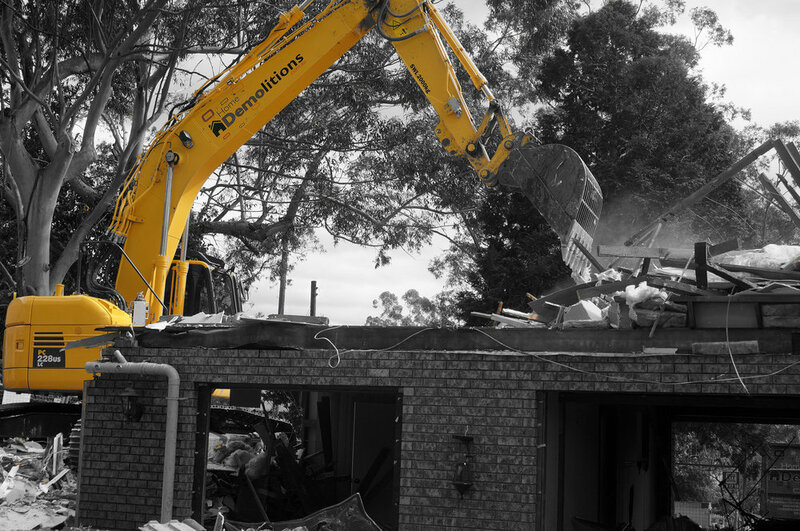 We at Home Demolitions specialise in residential demolitions and have strived to work on perfecting all aspects of demolition exercises, sequencing and surrounding preliminary works. Asbestos surveys by an independent hygienist. Regulatory approvals and documentation for the demolition process. 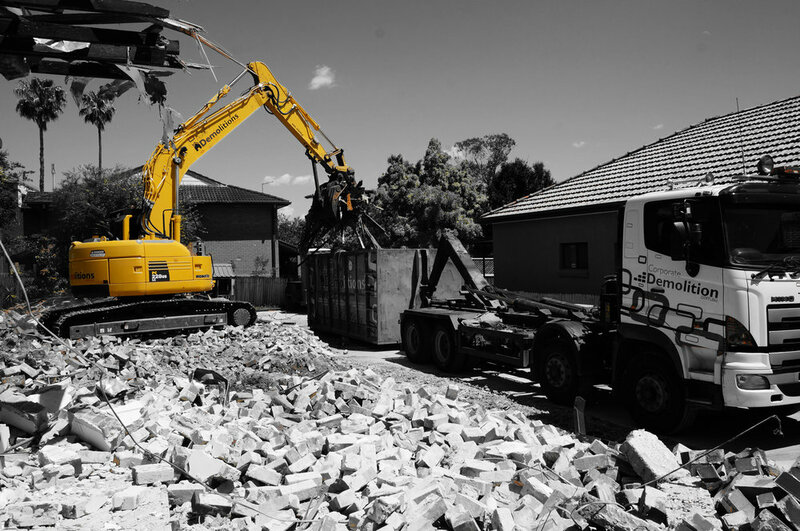 Home Demolitions is one of the only demolition companies in Sydney to offer comprehensive site benching and levelling services. Once demolition is complete and the site is cleared we can excavate the site to ensure the site slopes away from where the foundations of the house will be built on and to provide you with a perfectly level foundation for the slab to be laid on as per your specifications. We only use state of the art machinery, our equipment and vehicles have a strict three year life span and are replaced with new equipment regularly to prevent breakdowns and time delays. The directors of Home Demolitions have given a personal guarantee that we will to undertake any means necessary to get every site handed over within the needed time frame all the whilst exceeding your company's standards and expectations. In addition to Home Demolition's dedicated client access portal for quotations, submissions and documentation, Our website contains a wealth of advice for consumers, neighbours and even SafeWork NSW. We provide in depth information about asbestos in Australia, demolition industry news and updates in an attempt to better educate the public in the field of demolition. All staff at Home Demolitions have been training comprehensively in Work Place Health & Safety compliance with each holding all necessary accreditation's for the works they conduct on a daily basis. Every site managed by Home Demolitions adheres to strict safe work practices with tool box talks conducted daily and never without a Safe Work Method Statement in hand. 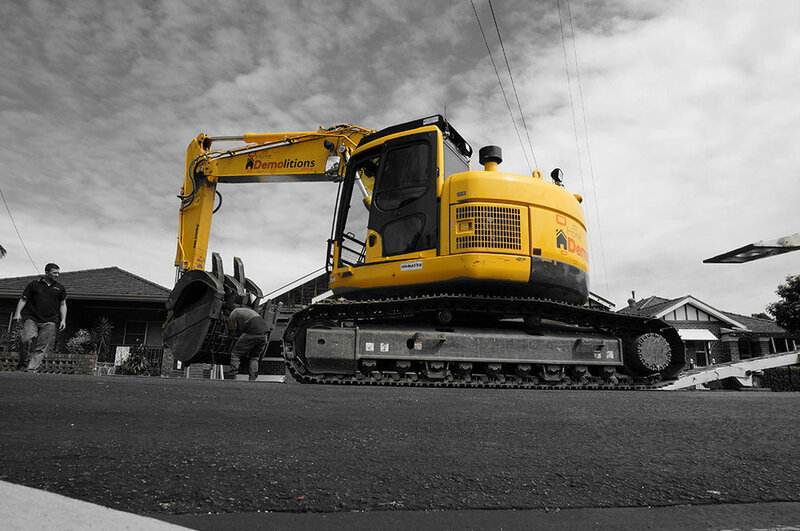 With over 20 years of industry leadership, Home Demolitions offer a variety of demolition and development solutions to accommodate any budget or timeframe. The scope of our staff and equipment ensures that no matter the circumstances, we get the job done.